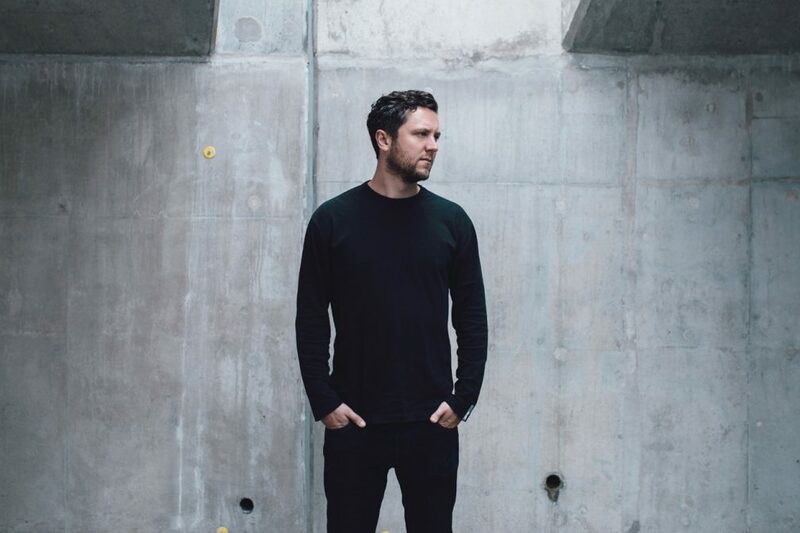 Let’s cut to the chase: this album is going to be a game-changer for UK-born, Berlin-based DJ/producer George Fitzgerald. While his previous LP was led by the timeless single ‘Full Circle’ with Boxed In, the album as a whole was somehow less than the sum of its parts. But that’s not the case here. In rock terms, the leap here is not unlike the one Radiohead made between ‘Pablo Honey’ and ‘The Bends’: the music is more emotive, the confidence sharper, the production bolder. Iridescent lead single ‘Burns’ you’ll have already heard: it’s been hammered by everyone from Sasha to 6 Music over the festive season, and it’s just one of 10 rich, melodic highlights here. ‘Frieda’ is an epic instrumental, while the Berlin-inspired ‘Siren Calls’ and ‘The Echo Forgets’ will be getting serious underground DJ support this summer. There’s a lot of anticipation hanging over this album: after all, it’s almost five years since Avery released its beloved predecessor, ‘Drone Logic’. The biggest clue as to where he might have been heading was his 2016 DJ-Kicks mix, which was distinctly Berlin-ish in tone – lots of bare (and even bleak) techno textures which were a stark contrast to ‘Drone Logic’, an LP which, while not exactly the Vengaboys, was full of electro and acid bubble and bounce.